The aim of this web site – worldoftravelling.com – is to help promote and encourage independent worldwide travel. Contained within it’s pages are a range of reports, blogs, and country profiles, which I hope will prompt further investigation. A lot of the places I have visited offer plentiful opportunities for volunteering – a great way to get to know a country and ‘part finance’ a trip. My first taste of ‘travelling’ took place in 2001, when the opportunity to travel extensively in South East Asia presented itself – a trip that was to change my life forever! Since then I have had the privilege to visit some incredible places, meet some amazing people, and build some wonderful friendships. 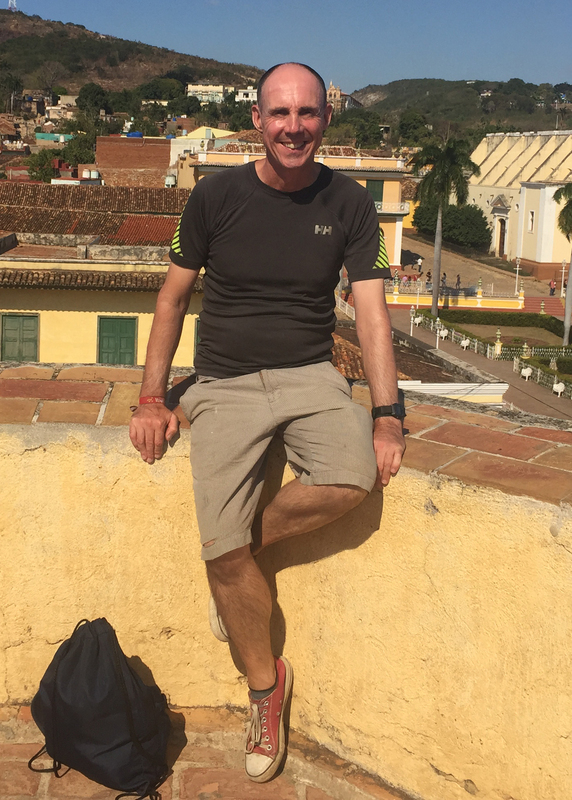 Most recently, over the past five years, I have focused on visiting Latin America (South and Central America), a fascinating continent, which you can read about in my blog. I hope you find the content within, amusing, interesting, but most importantly – inspirational!